As soon as the weather turns & it starts getting colder it’s all about the soups, stews & casseroles for me. There’s just something about soup which is so comforting on a chilly day. I love a good homemade soup but before I started Slimming World I’d use lot’s of butter & cream but not anymore. 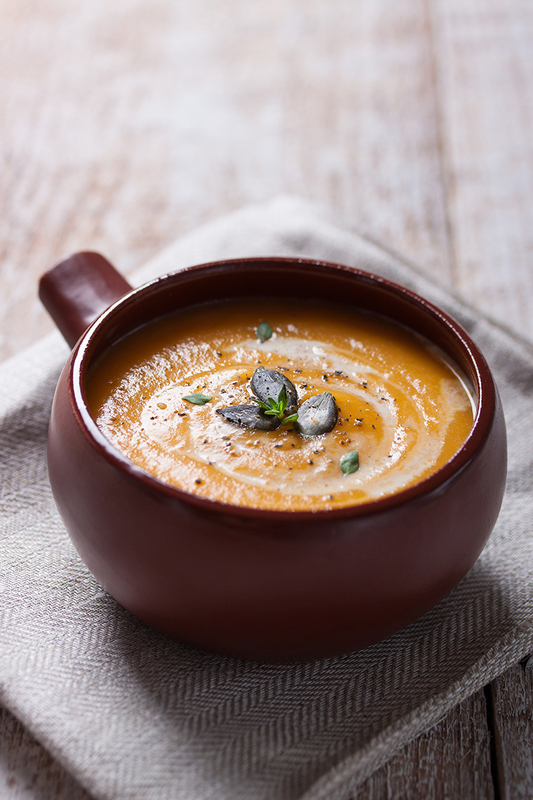 There’s some really simple tweaks to make syn free soups, it’s not about leaving ingredients out but swapping some ingredients to keep you on plan. So instead if frying in butter or oil, use a low calorie spray like Frylight, and swap cream for fat free natural yogurt. 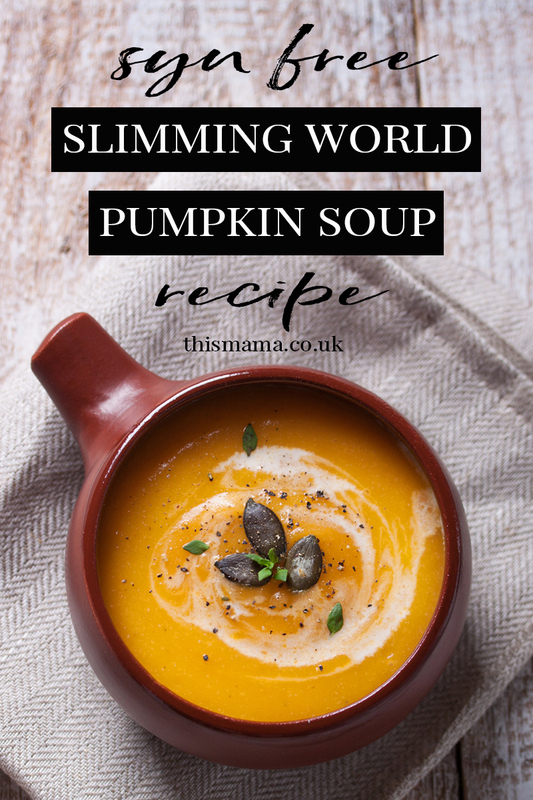 This Slimming World Pumpkin Soup is syn free & perfect for this time of year as we’re all carving pumpkins plus it’s so hearty & creamy with the added natural yogurt without the fat or calories of cream, and the spice just takes it up a notch. Spray non-stick saucepan with the Frylight & place over a medium heat. Add the chopped onion to the pan and fry gently for 3-4 minutes until softened but no browned. Add the pumpkin and ground cumin and lightly fry for 2-3 minutes. Season well, add the stock and bring to the boil, then cover, lower the heat and simmer gently for 20-25 minutes until the pumpkin is tender. Allow the soup to cool slightly, place in a food processor or use a hand blender & blend until smooth. Stir in the coriander and ladle the soup into warmed bowls. Garnish each bowl with a spoonful of yogurt & a pinch of paprika. You can enjoy a small wholemeal roll with your soup as your Healthy Extra B choice but don’t forget to use a low fat spread or syn the butter you use! Will you be trying this soup out? If you like the look of this recipe then why not Pin It for later? 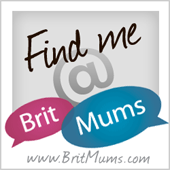 Next Post WHERE ARE YOU GOING WRONG WITH YOUR BLOG? Some days ago I had an opportunity to eat the pumpkin soup for the first time in my life! In one of the cafes. It was so tasty soup!!! Now I know how to cook the soup from your recipe!